JENGA! 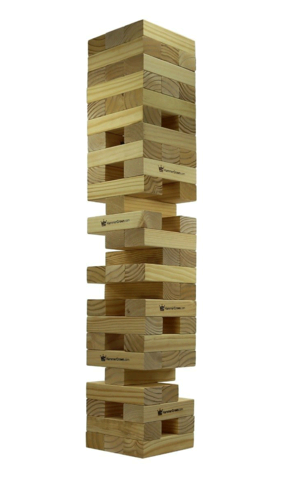 This giant jenga set has 20 teirs and starts at apx. 2.5'-3.0' tall but can get as tall as 5' while playing! This is an awesome addition for any event as well as for any age group including adults!